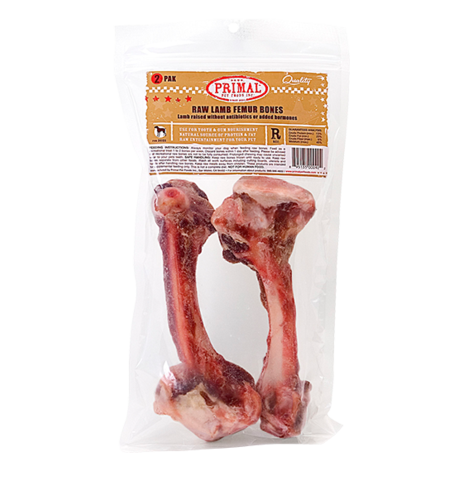 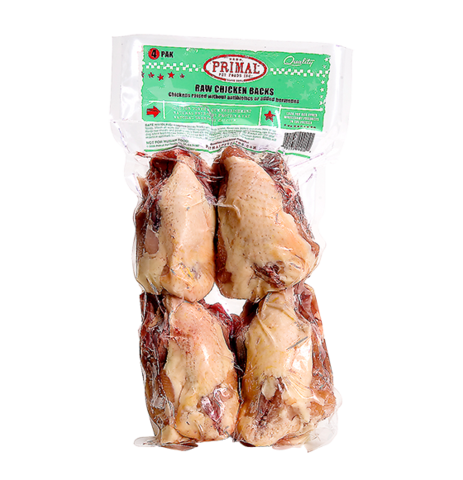 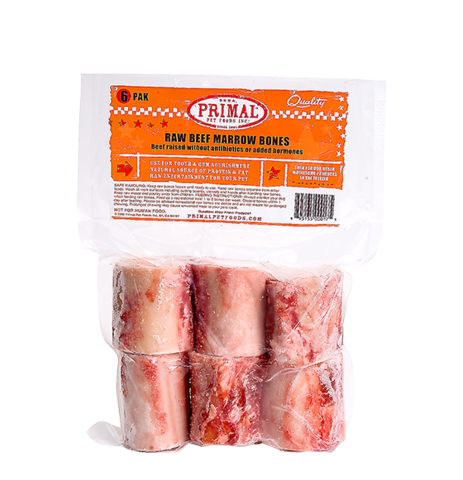 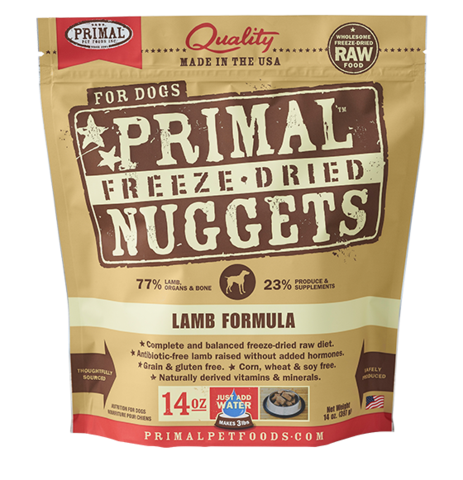 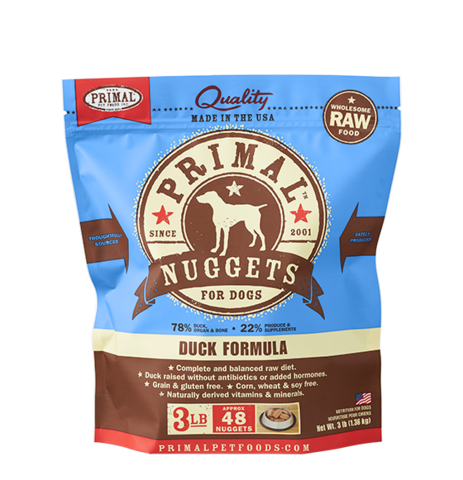 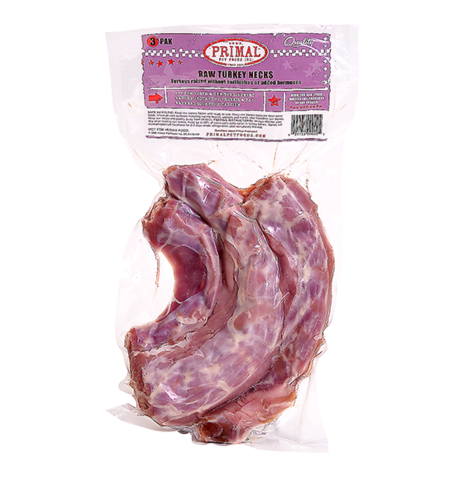 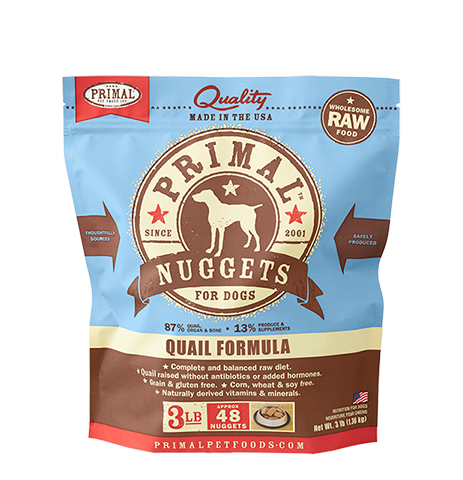 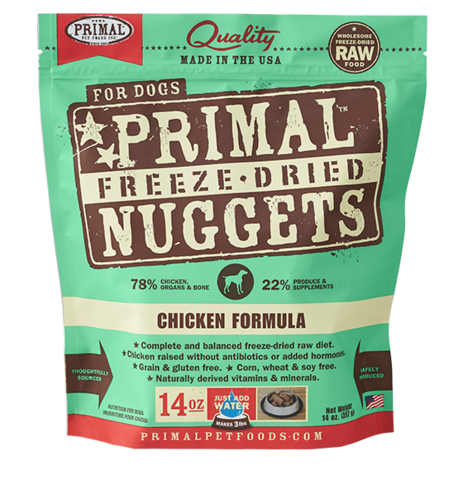 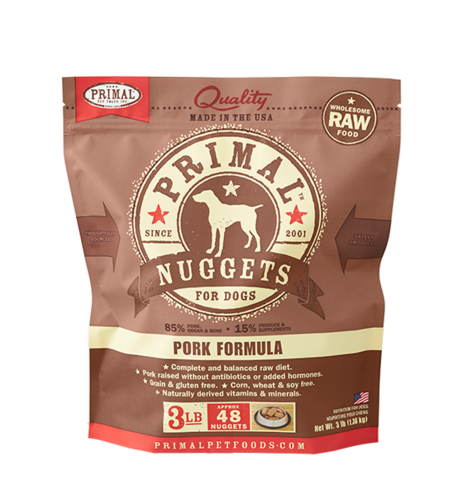 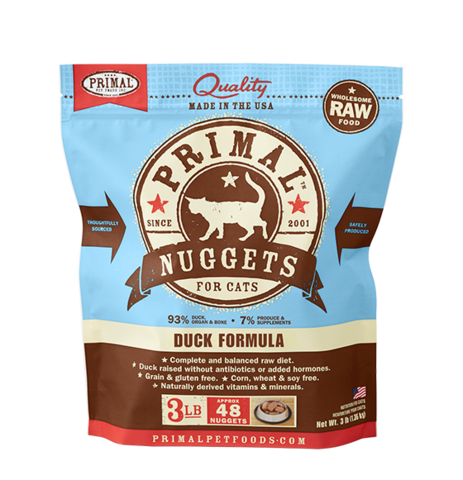 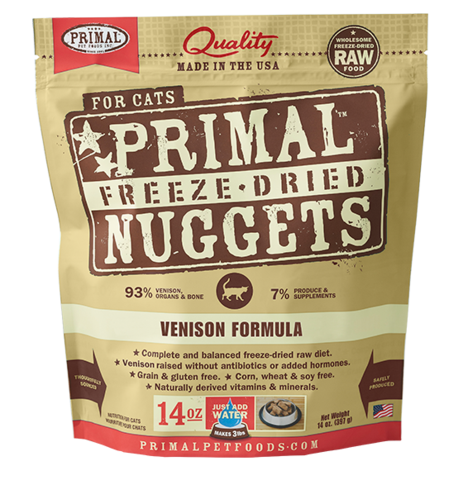 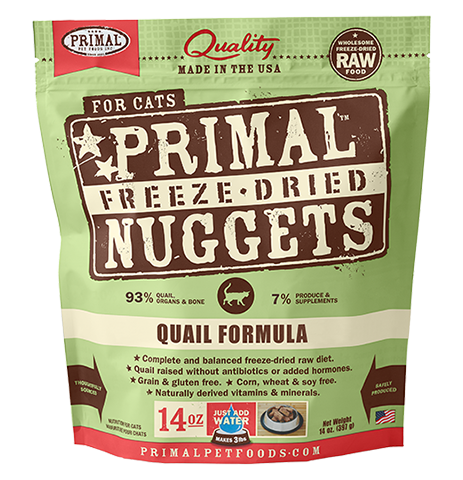 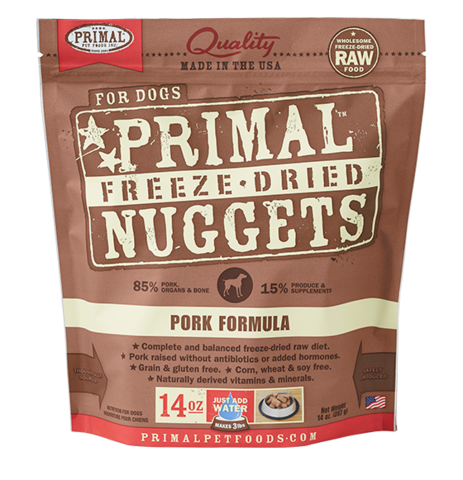 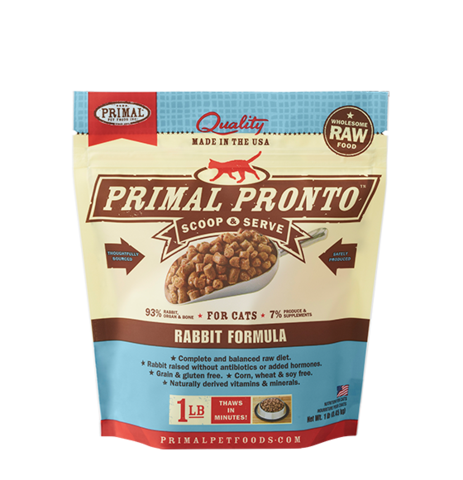 Primal now offers an additional way to elevate your pet’s health with our raw goat milk. 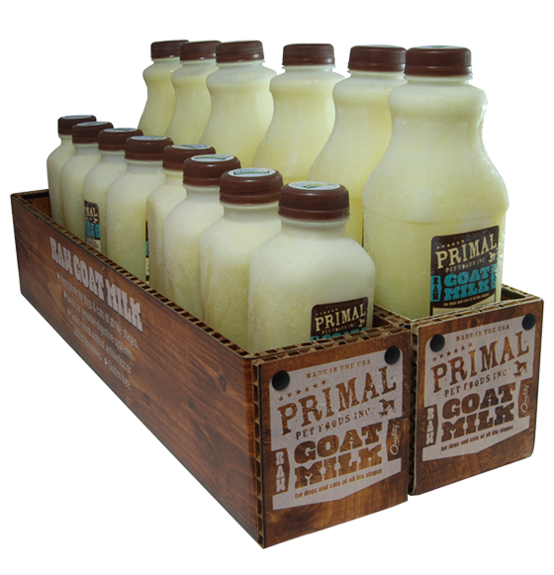 Raw goat milk can most easily be absorbed by a variety of mammals and is known as the universal milk, as it contains vitamins, minerals, electrolytes, trace elements, enzymes, protein, and fatty acids. 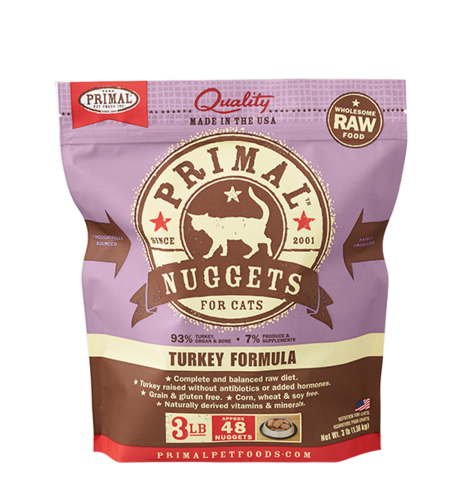 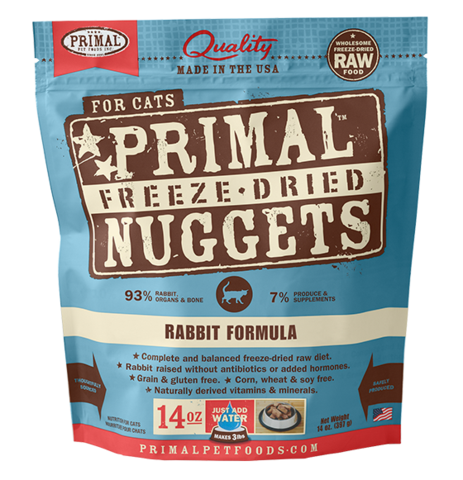 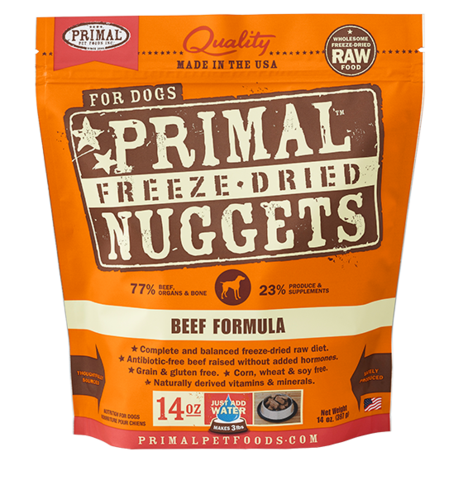 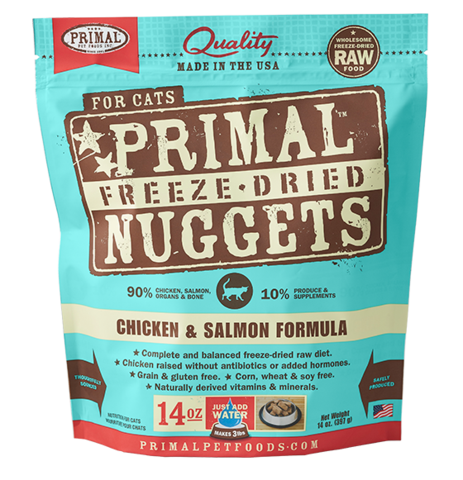 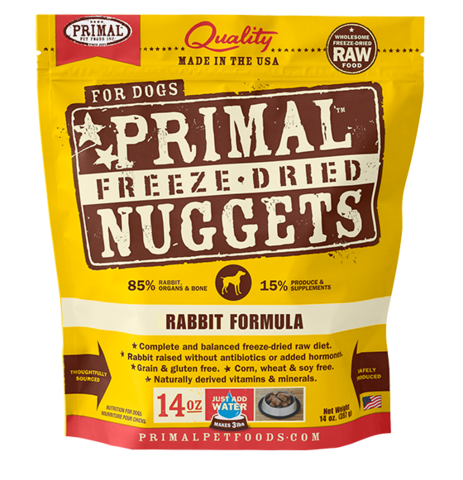 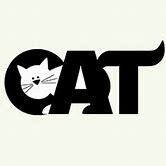 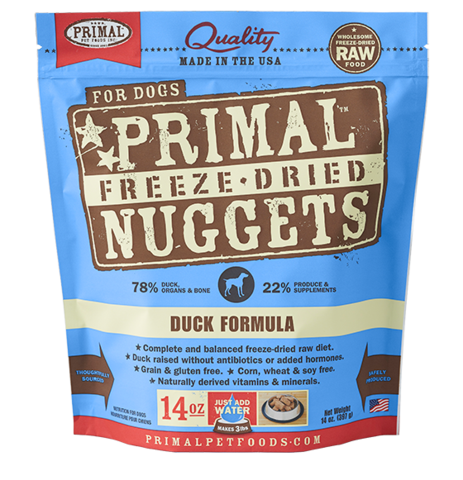 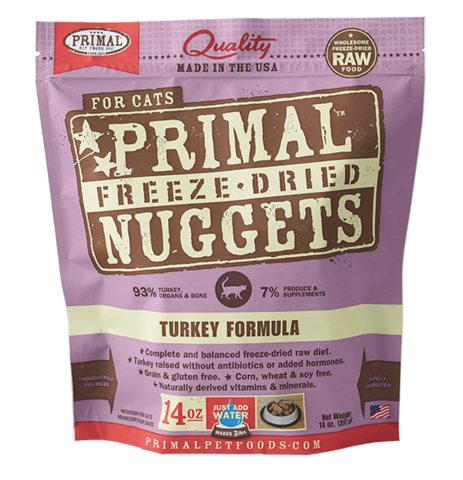 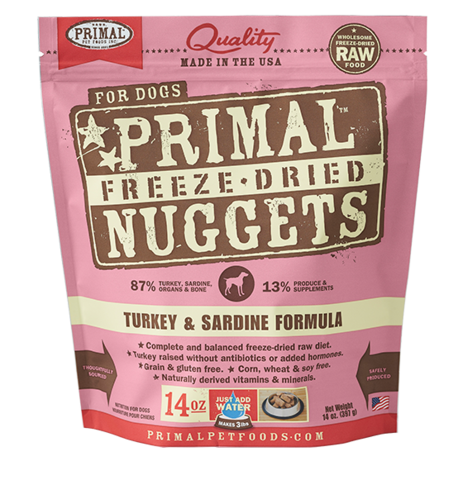 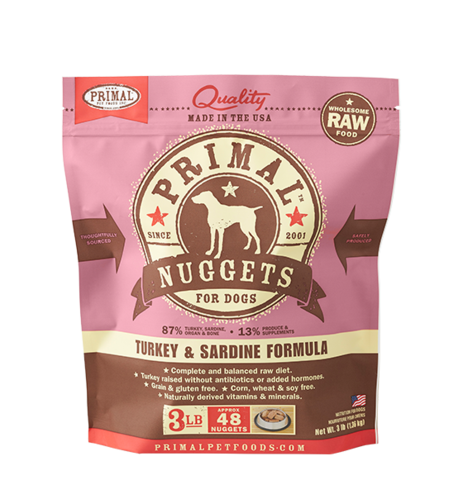 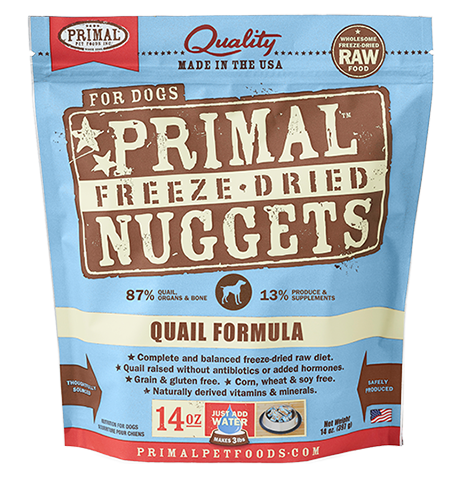 As with all of our raw products, we recommend a slow transition when introducing new food products to any pet. 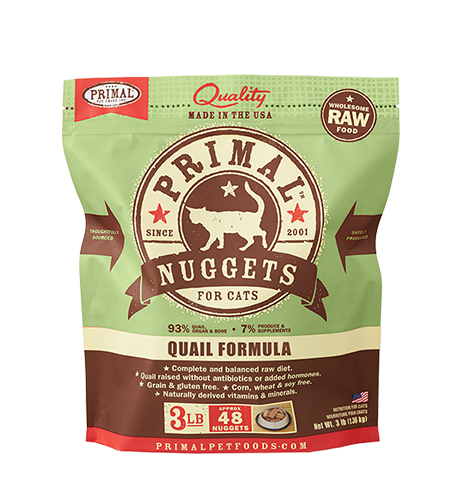 We recommend starting with ¼ of the daily feeding quantity as an introductory portion. 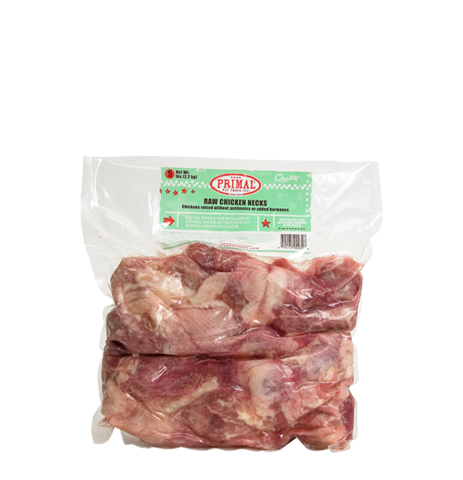 Bone Broth is a wholesome addition to any feeding regimen. 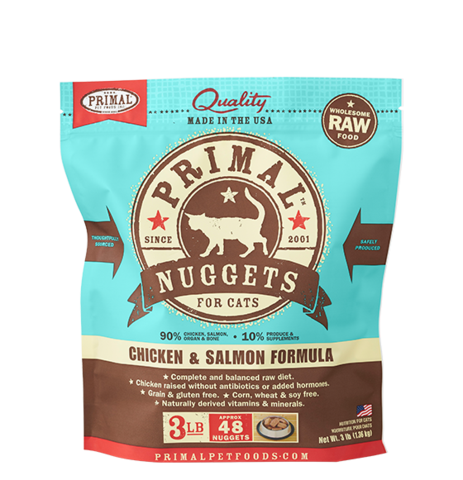 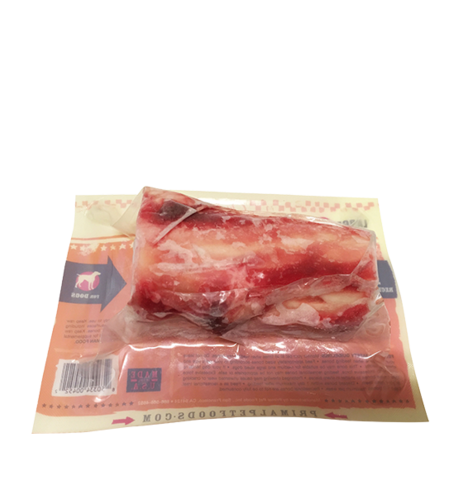 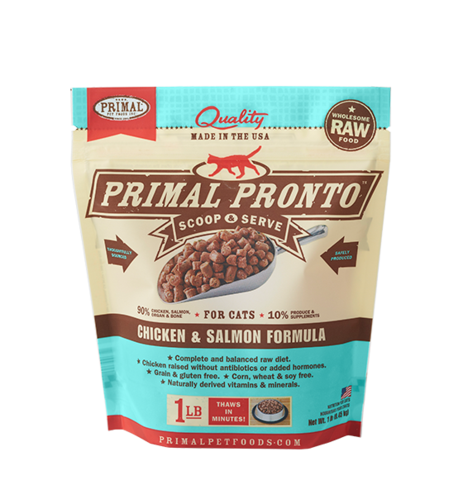 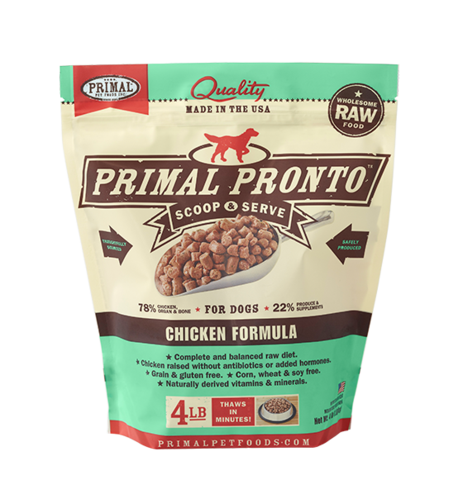 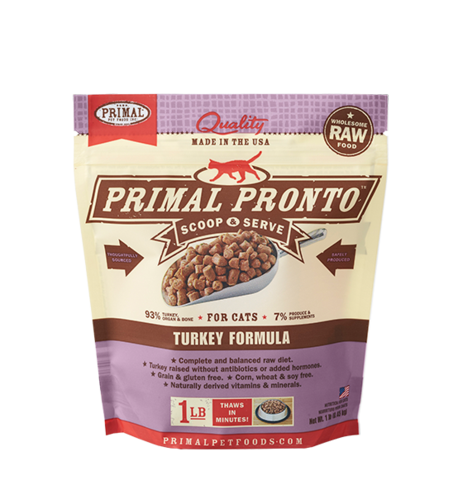 When served on its own, added to commercial pet food, or along with any complete, balanced Primal Formula, Bone Broth adds necessary moisture and beneficial nutrients into your pet’s diet. 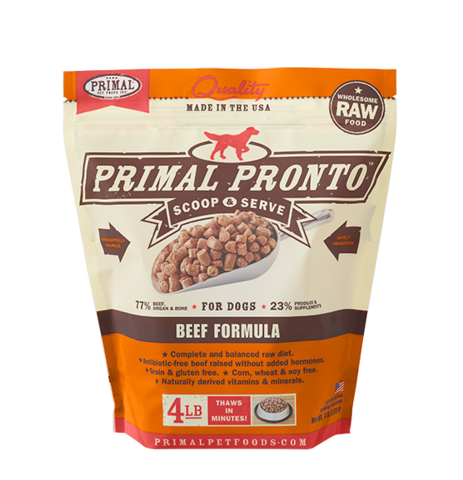 With key benefits including digestion and liver support, hydration and moisture, joint health, and more, supplementing with Bone Broth is an easy way to keep your pet hydrated and healthy. 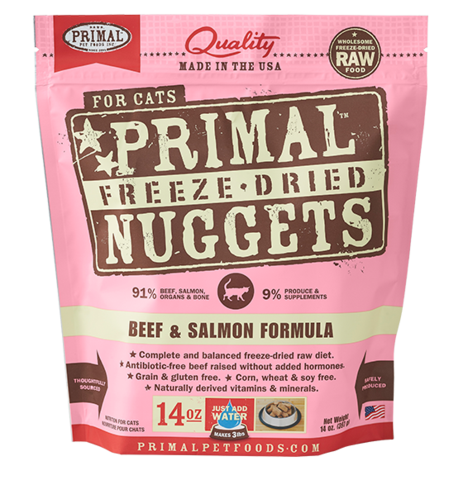 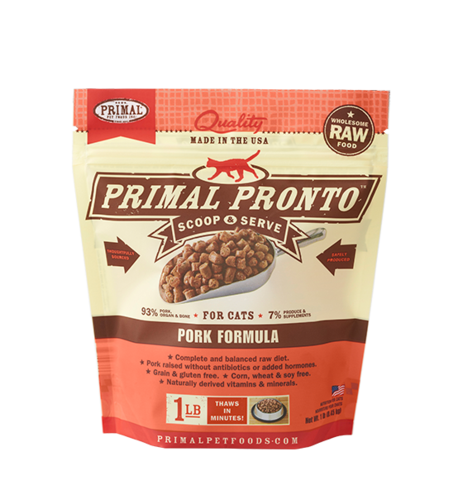 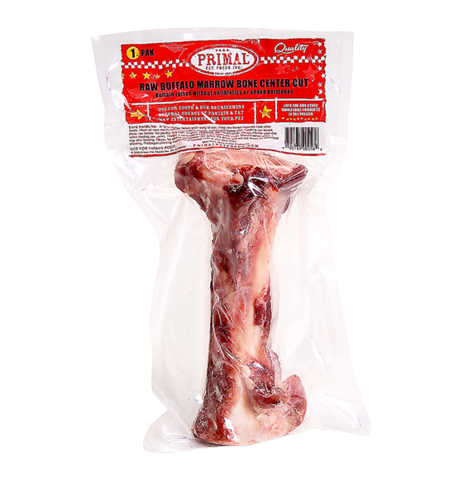 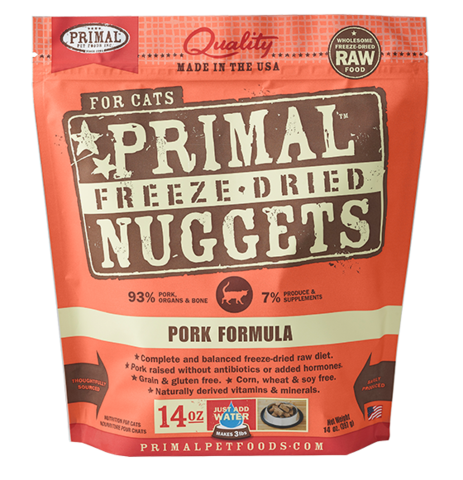 Primal Bone Broth is appropriate for dogs and cats at all stages of life.